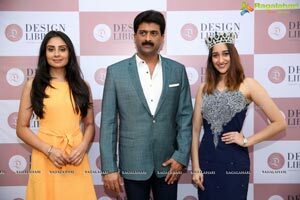 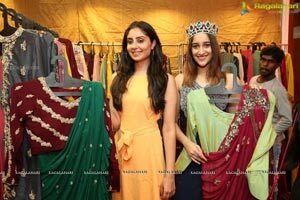 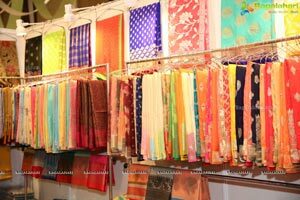 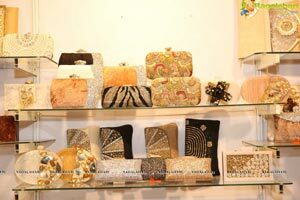 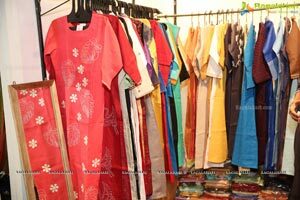 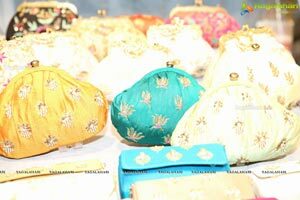 DESIGN LIBRARY - THE LUXURY ORIENTED FASHION AND LIFESTYLE EXHIBITION MAKES ITS DEBUT IN HYDERABAD. 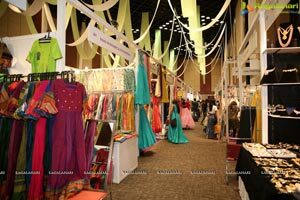 CREATIVE FASHION ORIENTED EXTRAVAGANT COLLECTION SHOWCASES THE MOST UNIQUE DESIGNS FROM INDIAN FASHION CIRCUIT OF RENOWNED, REPUTED AND FAMED DESIGNERS PRESENTING THEIR MOST DECORATED WORK FROM ALL OVER THE COUNTRY UNDER ONE ROOF. 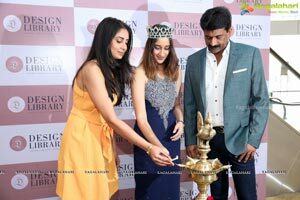 DESHA LIBRARY FEATURES 250 BEST DESIGNERS UNDER ONE ROOF. 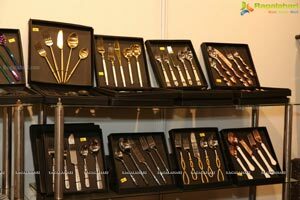 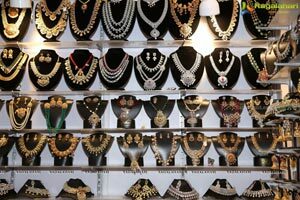 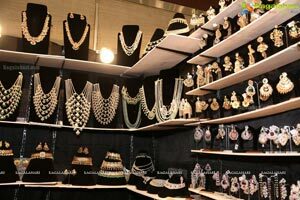 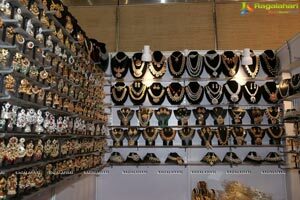 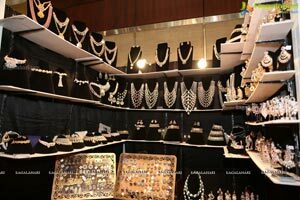 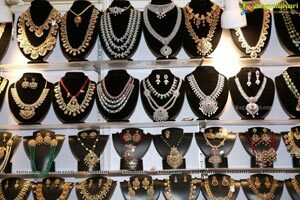 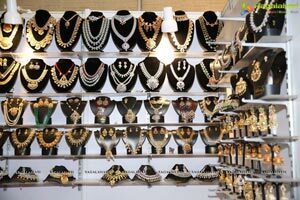 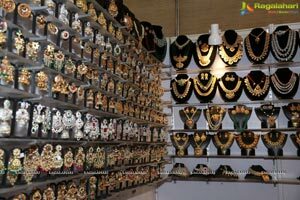 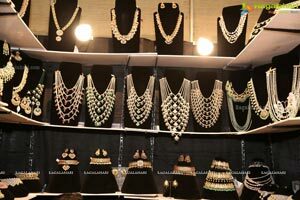 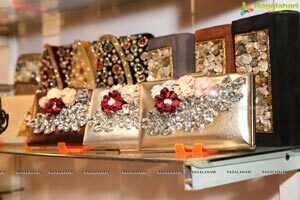 INDIA'S BIGGEST LIFESTYLE LUXURY EXHIBITION. 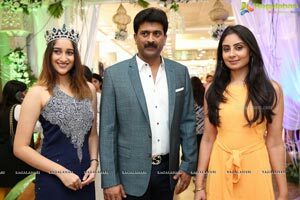 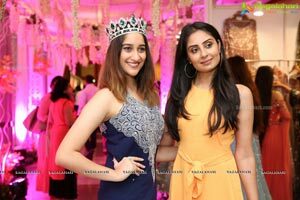 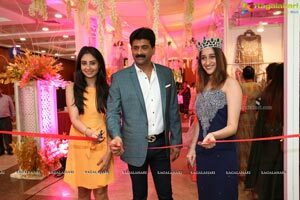 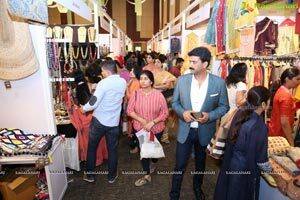 DELEGATES AND PROMINENT FIGURES WERE ALSO PRESENT INDULGING IN EXQUISITE FASHION HAUTE COUTURE & LIFESTYLE ELEMENTS OF ROYALTY AND GRACE. 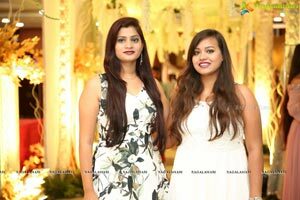 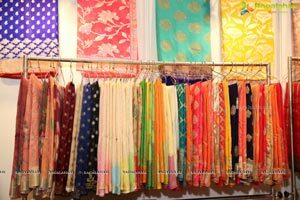 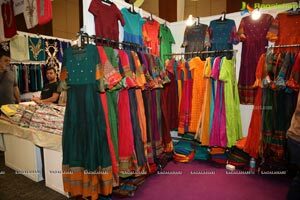 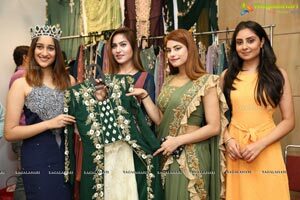 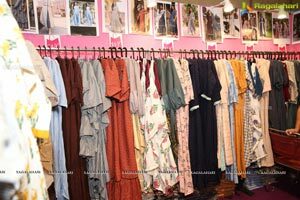 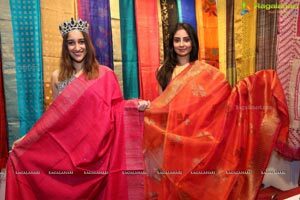 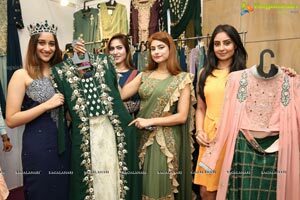 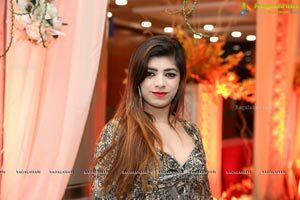 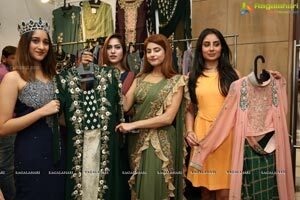 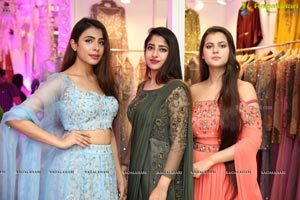 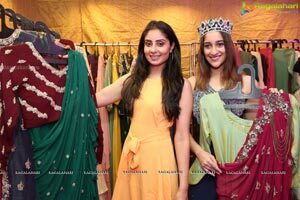 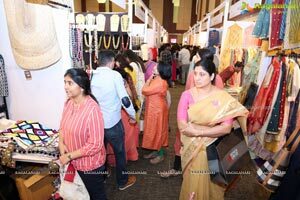 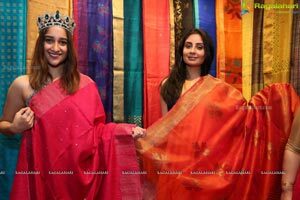 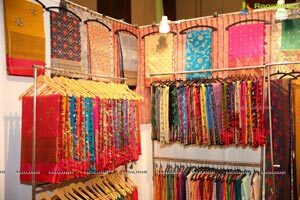 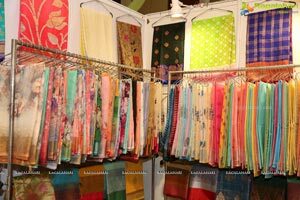 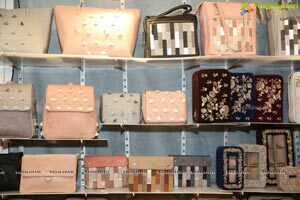 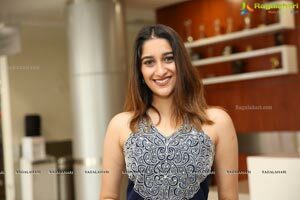 Hyderabad, 7th February, 2019: Fashion industry is a modern age product which has grown to be a major focus and necessity in the metropolitan cities in the recent past. 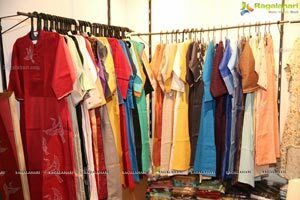 The increasing need of distinctive trends and styles in society brings in more space for the newest creations by trendsetters and designers. 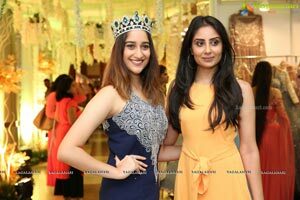 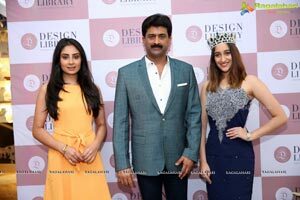 The introduction of Design Library - a showcase of haute couture brings a platform to exhibit and connect fashion trends from Indian fashion circuit of renowned, reputed and famed designers from all over the country. 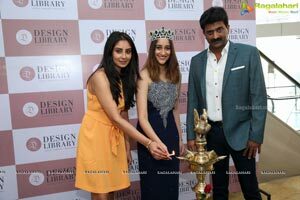 Design Library showcases the luxury oriented, opulent, trend setting powerhouse collection from over 250 best designers from all over the country. 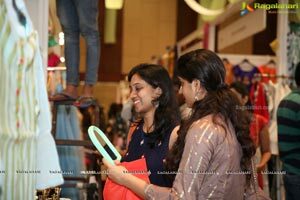 The significant gathering is bound to transform the wardrobe and rejuvenate your fashion senses with the most decorated & best works of the country’s best and most gifted designers.